Or to put it in plain simple English, one of the cars that’ll look so impressive it’s enough of an excuse not to visit Paris when stuck around at the Motor Show around it. 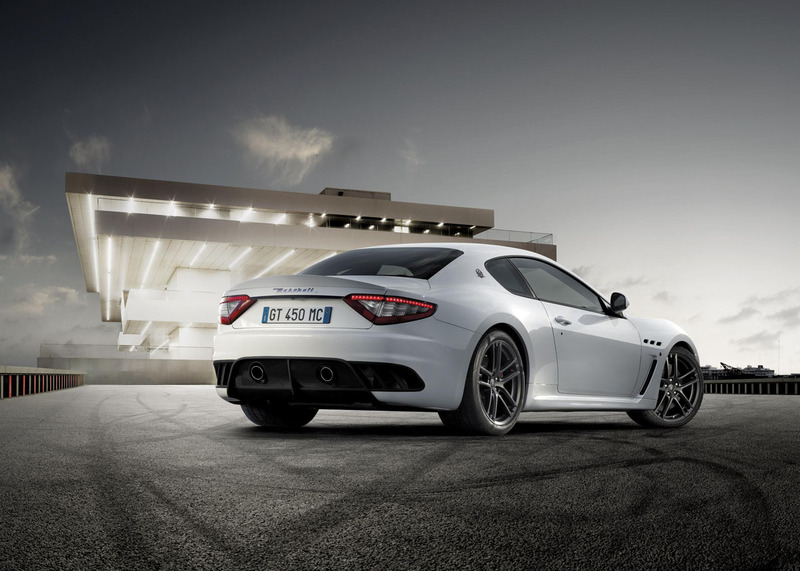 In plain fact this isn’t going just for the looks award as Maserati claim the MC Stradale version of the GranTurismo is quite an athlete. Since history isn’t worth that much when buying something out of snobbery Maserati is a company that had been struggling in the modern ages and when being taken under the wing of Ferrari the cars they came up with were simply astonishing when compared to older creations. Even so, there is something about the latest Trident creations that is missing from the mix, it’s the ability to go all out sporting. And that is not difficult to believe since Ferrari wouldn’t shoot themselves in the foot by losing some of their market to themselves. Or would they? 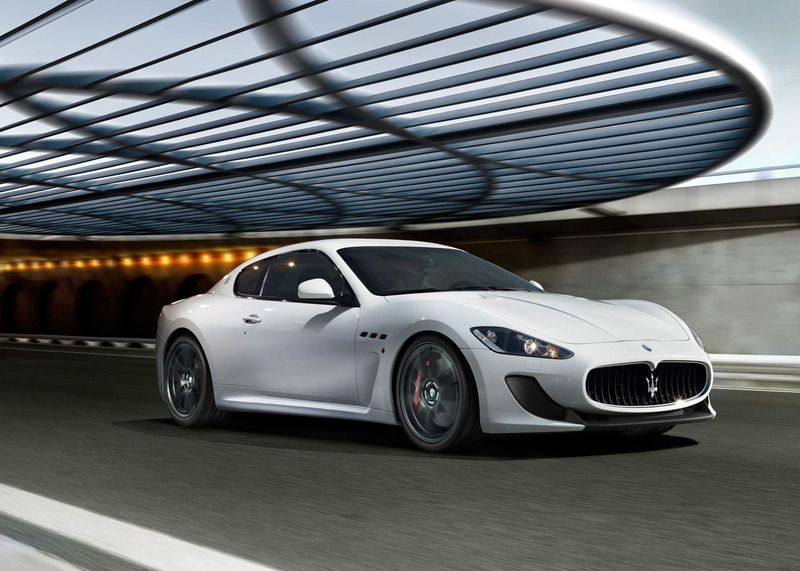 This Maserati GranTurismo MC Stradale seems like a “Scuderia version” of the lovely looking GT. Actually it’s not, It’s definitely better, faster, perhaps louder, but it’s not harder as it retains it’s wonderful ride quality. 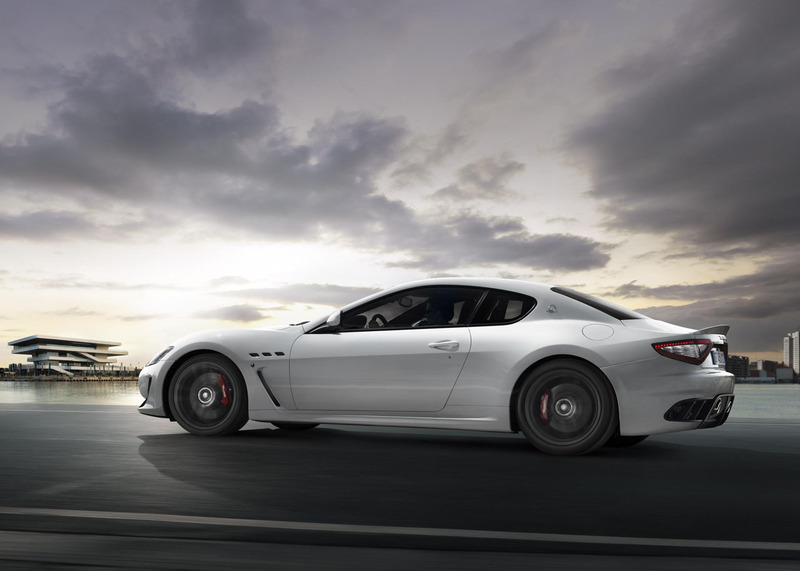 According to Maserati this new version they’ll be showcasing at the Paris Motor Show features an output of 450 (a bump of 20) horsepower while averaging the same fuel consumption. What I’m mostly interested is in how they’ve managed to keep the same comfort abilities with the chassis, aero and engine mods that make it closer related to the racing versions like the MC Trofeo spec racer and the GT4 competition model.